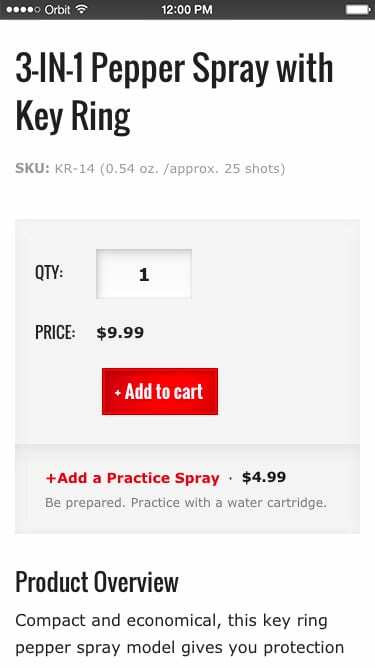 SABRE is the #1 brand of pepper spray and defense products used by police worldwide. 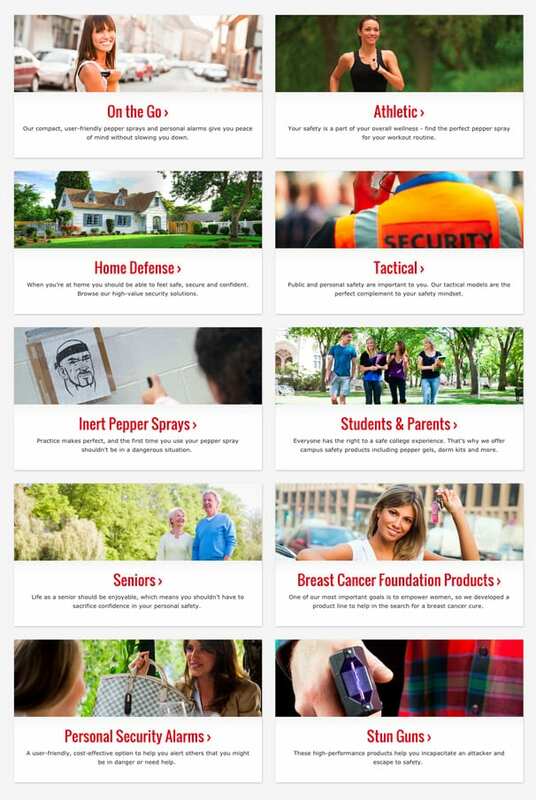 We focused the redesign of their site on showcasing their high quality products and their commitment to personal safety education for the general consumer. 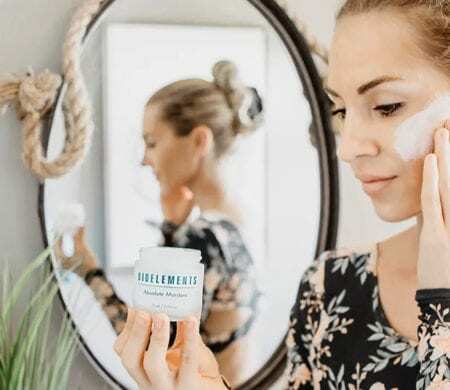 The new site empowers their customers with the tools they’ll need to feel safe by providing clear paths to the products and information best suited to their specific needs. 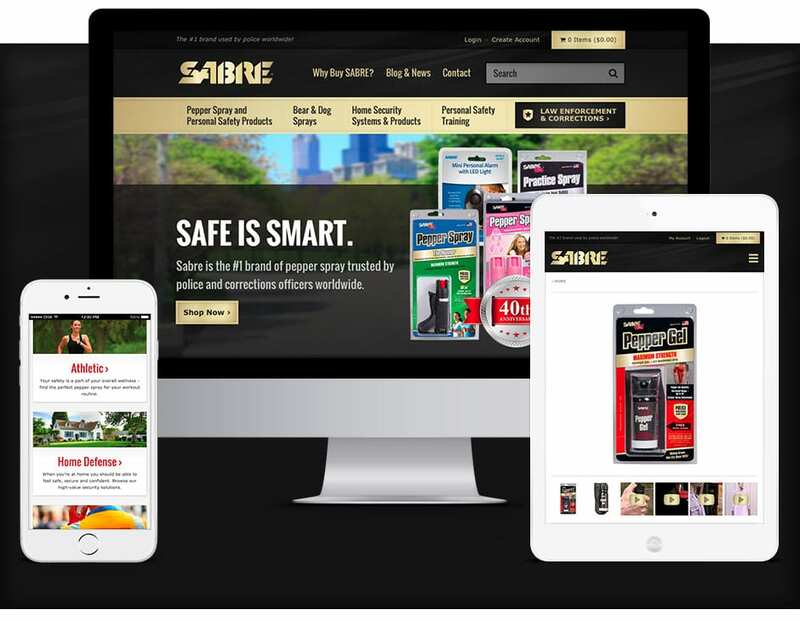 In promoting information in addition to merchandise, SABRE establishes themselves as a trusted source of personal safety advice, which enhances their brand and builds customer loyalty. 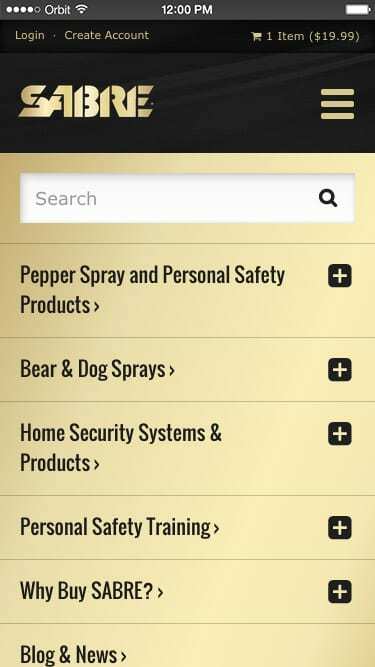 We were proud to create a site as reliable and sturdy as the SABRE line of personal protection sprays. By restructuring the shopping experience around user personas, we helped shoppers find what they need in unfamiliar territory. Pepper spay is a product most of us are aware of, but probably not well versed in. “Are all pepper sprays the same? 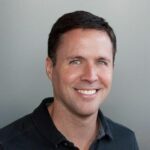 What type works best for me?” These are common questions for potential SABRE customers. Bucketing products into familar personas and surfacing decision-making content within each of these sections helps visitors find their way to the protection device best suited for them. The new responsive site adapts to whatever device the user prefers to buy from. Every site Orbit develops now is fully responsive to function beautifully on all screen sizes. 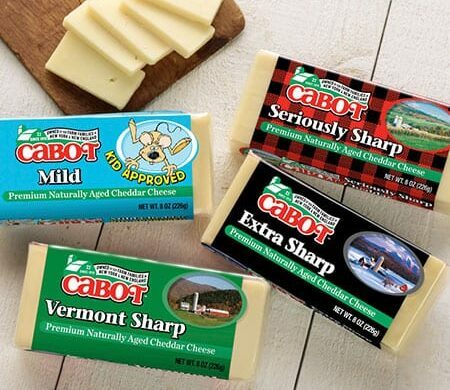 In the case of SABRE, large touch-friendly product imagery and clear navigation paths ensure an ideal browsing experience for visitors on all screen sizes. 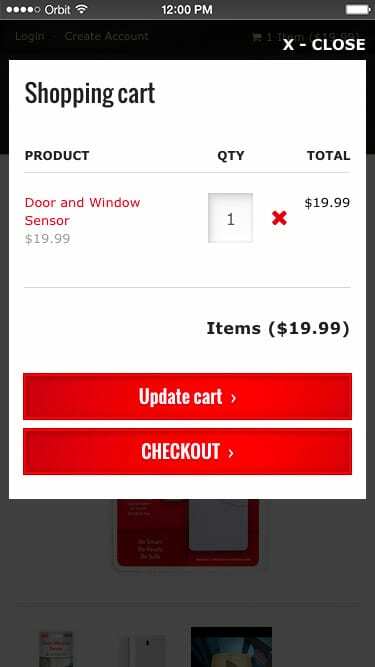 Product pages and shopping interactions were specifically designed to be extremely user friendly whether your screen size is 320 pixels or 1,600 pixels. 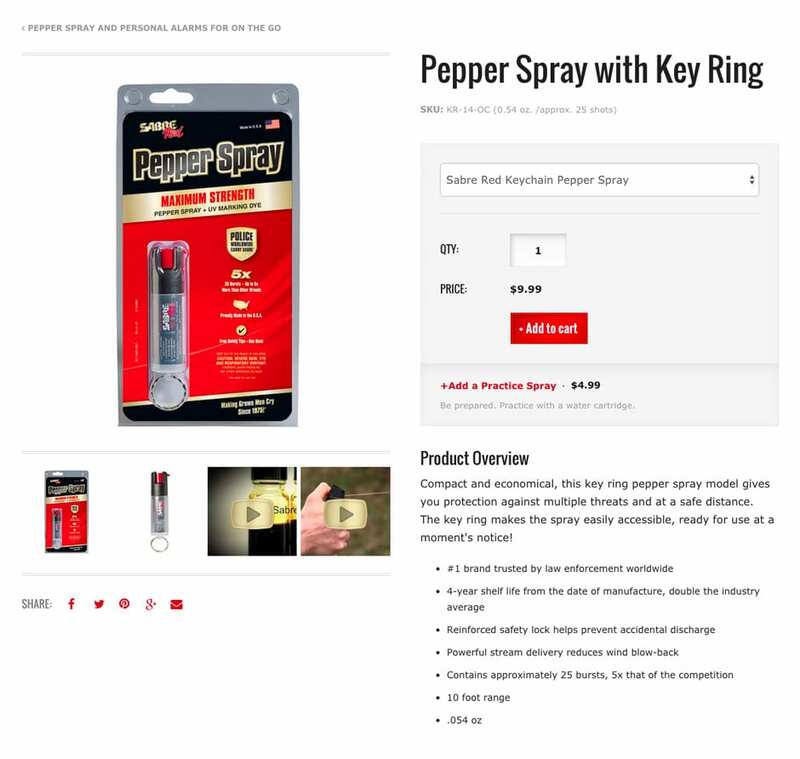 Buying pepper spray can be intimidating, so it’s important for SABRE to not just sell it’s product but educate customers as well. 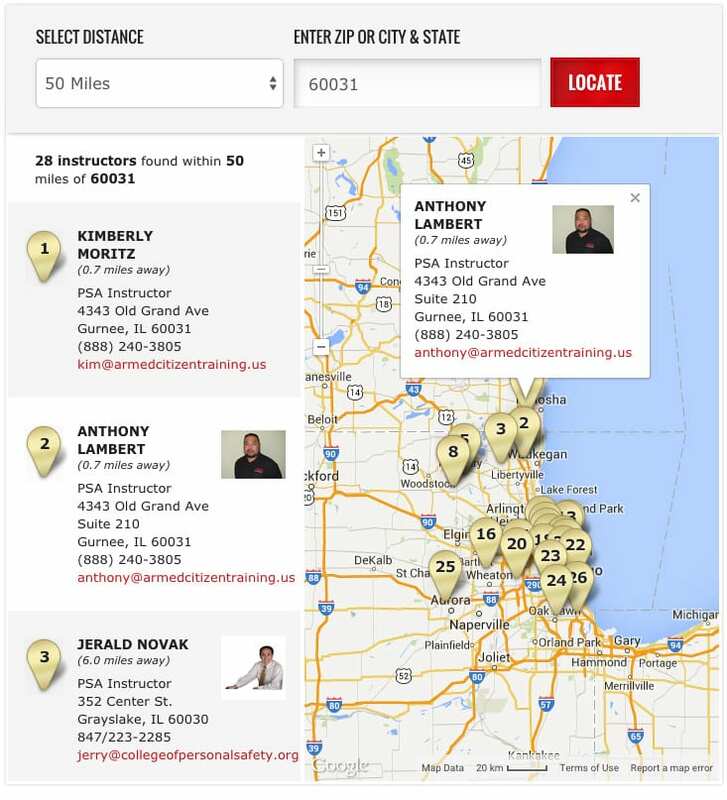 Whether they’re interested in product use, self-defense skills, or educating employees, fellow students, or friends, the personal safety instructor locator allows users to find trainers and classes in their local area. Custom built web tools like this ensure SABRE is seen as not just a quality product manufacturer, but a devoted brand and resource.